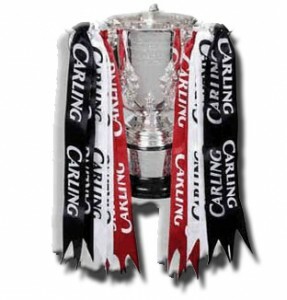 The Carling Cup final… finally. So here we are, a Cup final and Arsenal are in it. I remember how upset I was in 2006 and 2007 when we went to the Champions League final and the Carling Cup final and that has spurred me on and I always knew another final would come. Memories of Overmars and Anelka and Freddie and Parlour go through my mind; Pires’s winner in 2003 and Vieira’s penalty in 2005 were classic moments. Being only 23 (I actually wrote 22 and when doing my final check remembered! ), my first Wembley/Cup final memory (that I actually saw at the time and not on Video or DVD years later) was the FA Cup final in 1998. Marc Overmars and Nicko Anelka got the goals and that’s when I saw how much winning a Wembley final means. 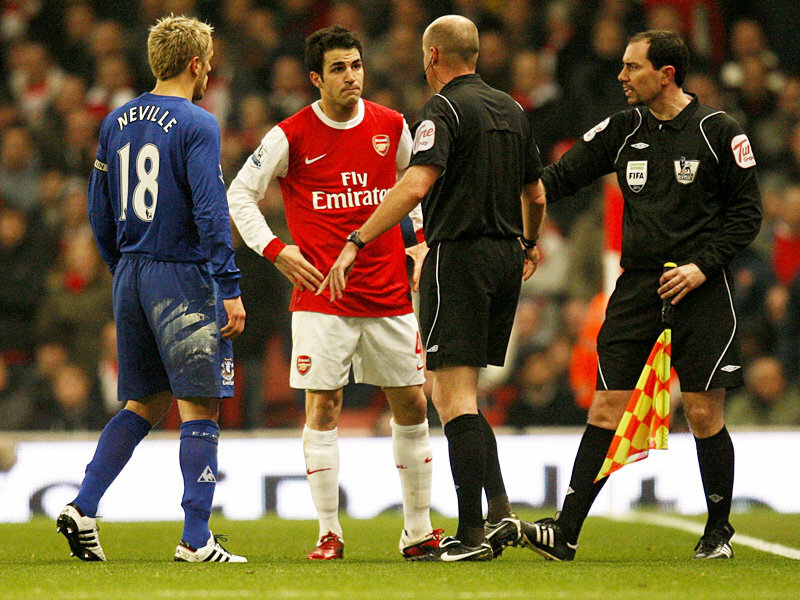 Cardiff was a special place because of Arsenal’s success but Wembley has the memories for most. 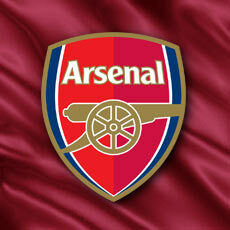 Wembleyyyyy Wembleyyyyyyy……we’re the famous Arsenal and we’re going to Wembleyyyyyy! The Boss says we have the belief and the ability to win things this season and there is no better chance to prove that on Sunday. ‘Do it for Eduardo’ is something that’s being said on the terraces, and of course, if we win, he will be happy. But doing it for ourselves is most important and if we do it for ourselves, Eduardo can be a part of that because of what happened to him. 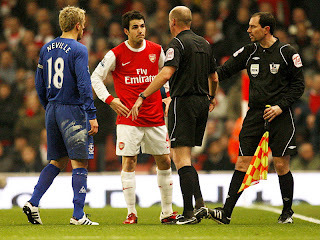 Over the last few weeks, we have seen a really passionate Cesc Fabregas - one who looks more committed then ever. We have seen Robin Van Persie return and score for fun, we have seen Arshavin come back to form and have seen the return of Nasri. We have seen Song develop, and what about young Jack Wilshere? What can I say about the lad that hasn’t been said already?! He played against two of the best players in their position of their generation in Xavi and Iniesta, and did not look out of place. Defensively we have improved a lot too. Our squad seems to have come of age and we are ‘fighting on four fronts’ (a line I have used many times this season…because I love it!). A win on Sunday would really set us up nicely. We may not have Theo or Cesc BUT we have a squad. Arshavin is more then capable and so is Diaby, Rosicky etc. Rosicky has played some good football when he’s playing in the first team, and even when the second string side sometimes looks a bit unbalanced, he has still looked more than capable. I am loving the fact we’re making the latter stages in all competitions because it shows we are a big club who are going for everything. So yes, it may have been used differently in the past, but it was important. Without the Carling Cup, you can never be sure if some of these players would have broken through or not. Some played well in the Carling Cup and were given their chance in the league. I cannot wait for Sunday and every supporter I have spoken to feels the same! 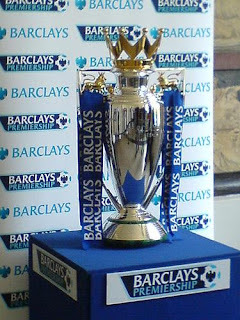 Win this and suddenly it will feel like we can win the League and some may go as far as saying we will beat Barcelona! Barcelona however, can wait - this is a Wembley final and we want it bad! Come on boys... Let’s win the first trophy available on Sunday and enjoy our day!